It may be shocking to be advised that your child may have ASD in their teen years, and many parents feel a sense of guilt that they 'should have known' or sought help for their child sooner. However, it is important to realise that not everyone with ASD is diagnosed at a young age and this is could be for a variety of reasons. rarely had problems with schoolwork and therefore their difficulties were never picked up as ASD by parents or teachers. Another significant factor to mention is gender; males are around four times more likely to be diagnosed with ASD than females. 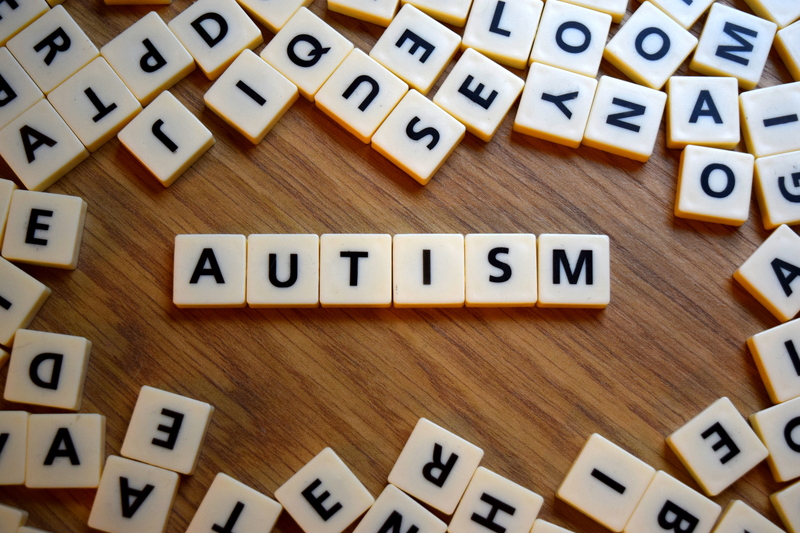 While figures do seem to show that ASD is genuinely more prevalent in males, recent research has shown that females on the spectrum may present differently to males and/or may tend to 'mask' the symptoms more efficiently leading to misdiagnosis. Whatever the situation it's crucial to remember that the absence of a recognition of ASD in the younger years does not indicate a 'failure' on behalf of the parents or child. ASD is diagnosed by gathering evidence from a child, their family and by completing a clinical assessment. Currently, there is no blood test or brain scan that can test for ASD. It is a bit like a jigsaw, gathering pieces of information from different sources to see if the picture looks like ASD or if the symptoms can be better explained by something else, for example, anxiety or learning difficulties. 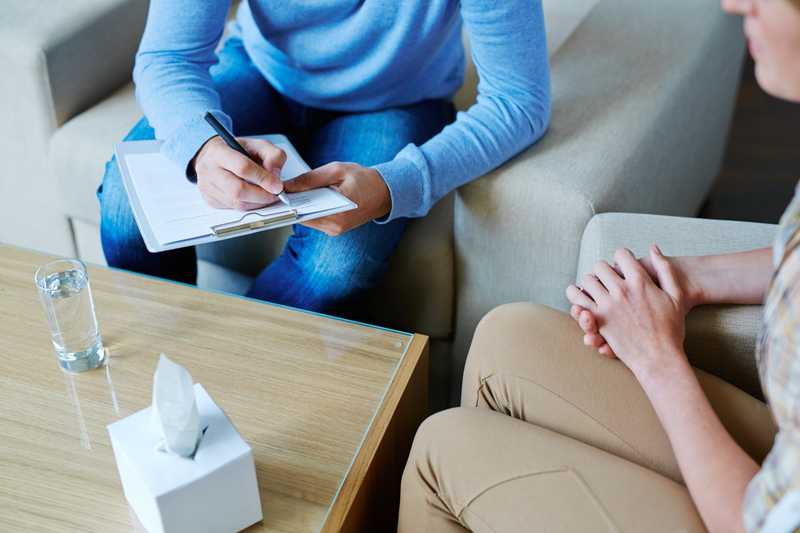 The first stage of our assessment process involves an initial consultation with one of our senior clinical psychologists. The purpose of this consultation is to give you the opportunity to meet with a member of our team to discuss your concerns about your child and provide some details about your child's developmental history. Where applicable, both parents or guardians should attend this meeting which will last approximately one hour. At the end of the meeting we will provide you with a questionnaire to give to your child's school to fill out and return to us. We will also need to contact the school to verify information. This information is vital to the diagnostic process and is essential for us to have prior to us meeting your child. As parents/guardians, you will meet with one member of our team to complete the ADI-R. This is a standardized interview which includes in-depth questioning relating to your child's early years and developmental history and has been proven to be highly useful for diagnosing and supporting individuals with ASD. It is a gold standard assessment tool and is recommended in current national guidelines. While the developmental interview is being carried out, your teenager will meet with another member of the team to complete some tasks from a cognitive assessment. This assesses cognitive skills, such as language and problem solving. It will highlight a child’s strengths and weaknesses and can help to identify whether there are any difficulties with learning. Following this, your teenager will be invited to complete the ADOS-2 assessment for ASD. This is a semi structured, standardised assessment which is designed to identify behaviours that are typically related to a diagnosis of ASD. This is also a gold standard instrument recommended in current national guidelines. Once these assessments are complete our team will meet to discuss the assessment results (this will take approximately 30 minutes). Following this discussion, two team members will meet with you to share our findings. In the majority of cases we will be able to tell you whether we think you or your child meets the diagnostic criteria for ASD at this time. In some cases further assessment may be required if it is determined that further clarification and observation would be useful to the assessment process. Examples include a nursery/school observation, an additional speech and language assessment, or a review by a paediatrician or child psychiatrist. If this is the case then the rationale and timing for the further assessment will be discussed. Following completion of our assessments a written diagnostic report will be completed. We will aim to have this report finalised 14 days after completion of our assessment. Whether or not your child received an ASD diagnosis, we understand that the whole process and outcome will have been challenging for you as a family. Receiving a positive ASD diagnosis for a child can feel overwhelming, and each individual will have differing emotions following the diagnosis. Equally, parents of children who do not receive a diagnosis and where the origin of their child's difficulties appear to point elsewhere can also feel overwhelmed and helpless as to what to do moving forwards. For this reason, we have structured in a 'follow-up' meeting, approximately one month after your child's assessment. This meeting allows you the opportunity to go through the report again if necessary and get clarity on any outstanding queries. Whatever the outcome of the diagnostic assessment, you will be provided with practical resources and recommendations for local services and support groups that may be helpful for you and your family.